Eyebrow sugaring is one of the fastest growing brow-shaping trends in the beauty industry. Discover all of the awesome skincare benefits of using the strip sugar technique. Take this quick quiz to find out if henna is the next big move for you and your eyebrows! If you checked at least one of these boxes then you need to add henna eyebrow shaping to your monthly beauty regiment. It’s not only one of the biggest beauty trends shaping the nation (pun intended), it’s a safe, au naturel, painless, alternative to microblading and traditional powdered brow looks that may irritate your skin. Have I got you interested? Great! Here’s a quick and dirty guide to henna eyebrow shaping. How long does it take? The entire process can take up to 45 minutes. Is it painful? Nope. Unlike tattooing, the henna is brushed on. No pain involved! How long will the results last? The henna coloring can last up to 7-14 days on the skin depending on skin type and lifestyle. Yeah, this sounds good, but is it expensive? Henna brow shaping cost depends on the artist. Check out our pricing! Is it natural? Yes, ma’am! The henna coloring is completely plant-based and is mixed with a purified water instead of a chemical activator. Got more questions? No worries; we’ve got you covered. Drop us a line. 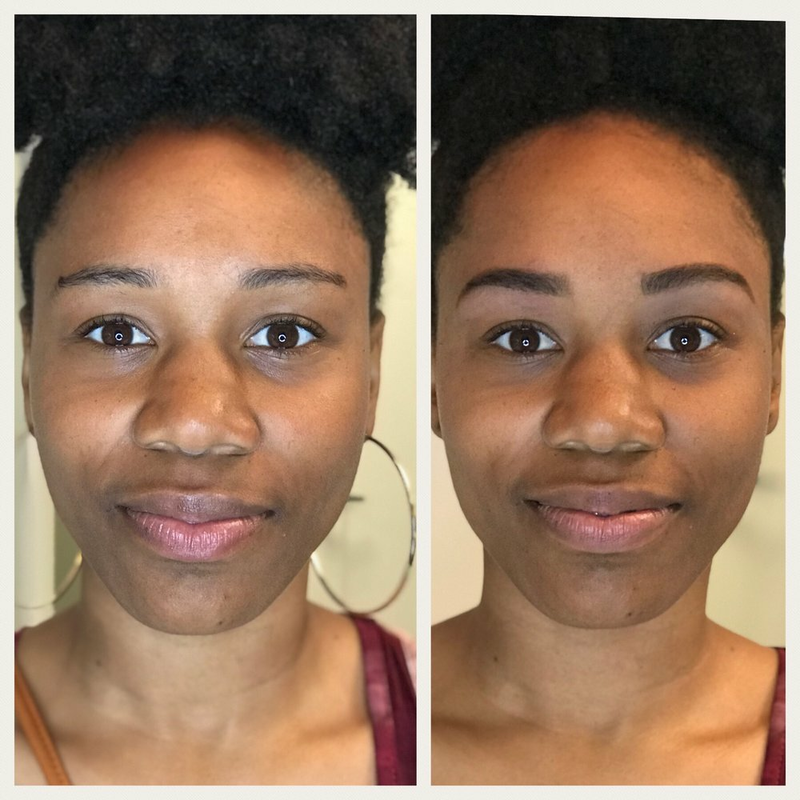 Check out some “before and after” shots below, as well as one of my favorite videos showing the gorgeous results that henna brow shaping produces and I think you’ll understand a little more about why I’m obsessed! Ready to book? Let’s GO! Book your spot at my studio TODAY. 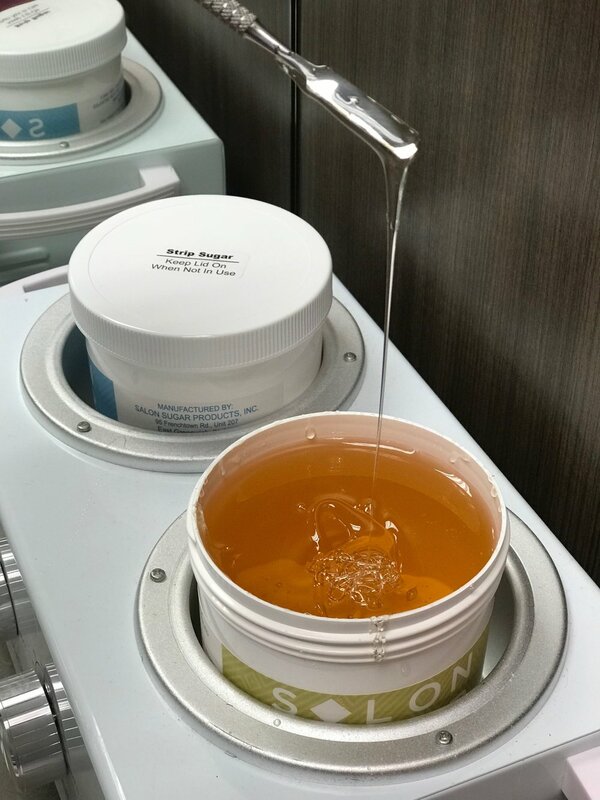 Check out these 6 reasons why sugaring is a much better alternative to waxing. Sugarlillies. Sugarlillies is Sacramento’s premier brow shaping, hair removal and skin care studio. Hello, I’m Veronica, the Microblading Queen! Everything you want to know about microblading in a few pictures and a short video. Embrace your inner fab with this simple Sugarlillies exclusive signature eyebrow-shaping technique.